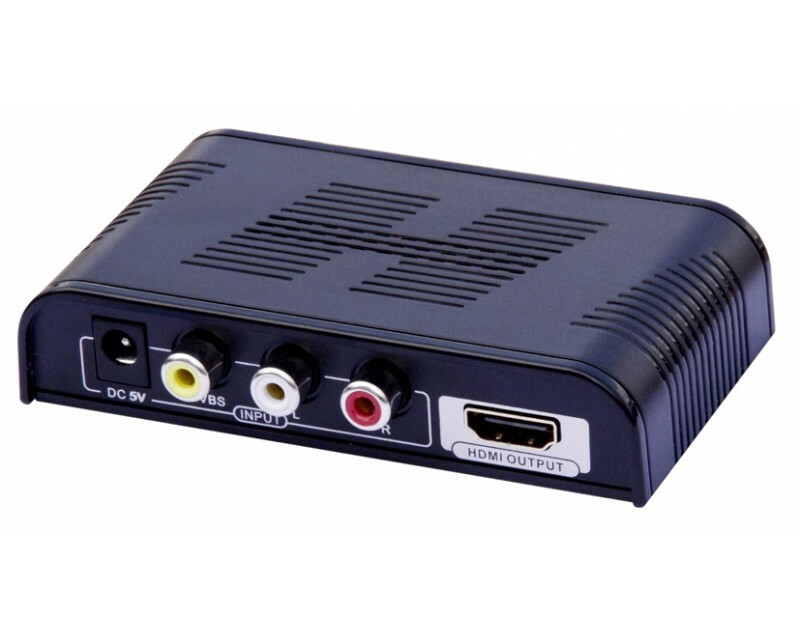 This new AV to HDMI converter box with scaler is designed for legacy AV devices like DVD, VCR, VHS or game systems by converting CVBS and Audio (L/R) to HDMI. 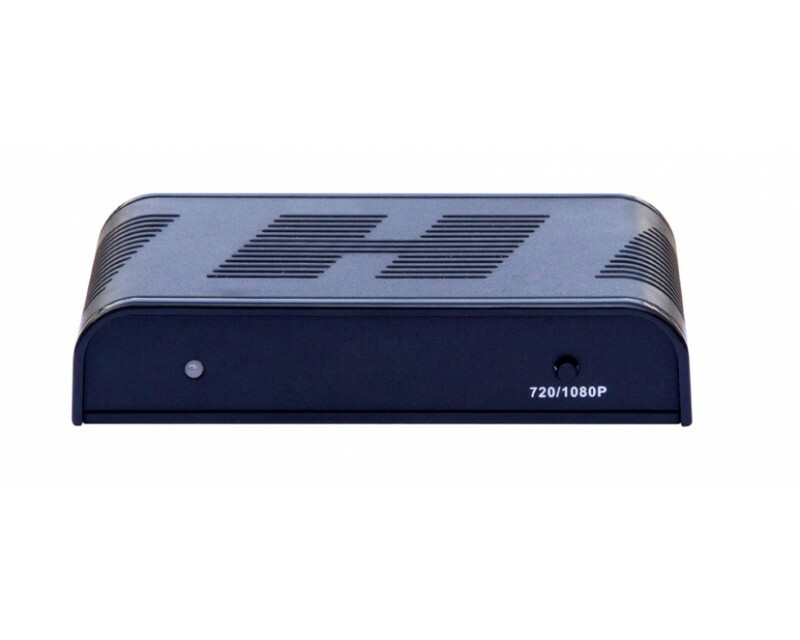 By using advanced digital processing technology, standard CVBS signal can be upscaled up to HD 720p or 1080p. Unique Color Eye technology is adopted to improve the picture and audio quality, and make the output image much more vivid. Note: this converter CANNOT work in the opposite way (HDMI in, RCA out). 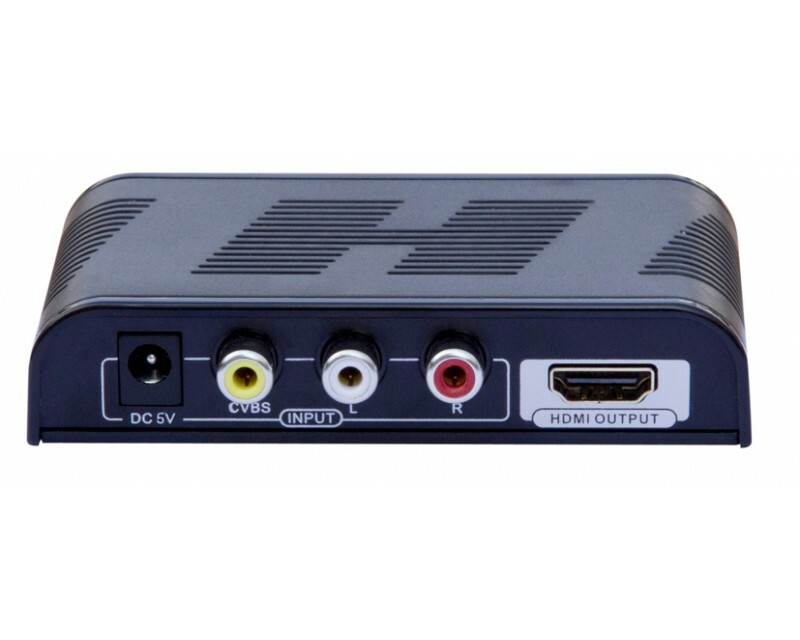 For example if you have a Blu-ray player with HDMI and old analog TV with RCA, this item will not work for you. Please make sure you are converting composite AV to HDMI before purchase. If you are not sure, please contact us. 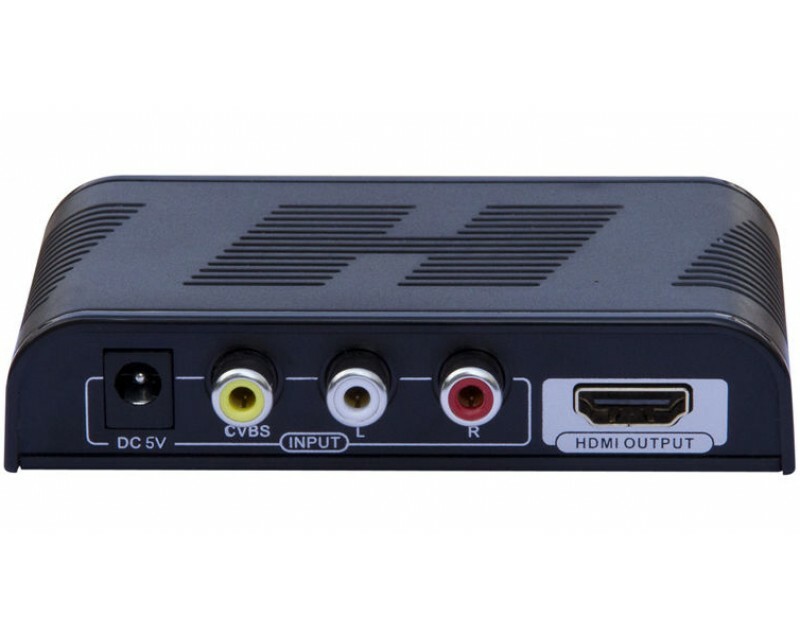 The device converts and upscales CVBS and L/R audio to digital HDMI up to Full HD 1080p, so you can play your DVD, VCR, camcorder, or game system on your HDTV or HDMI monitor. 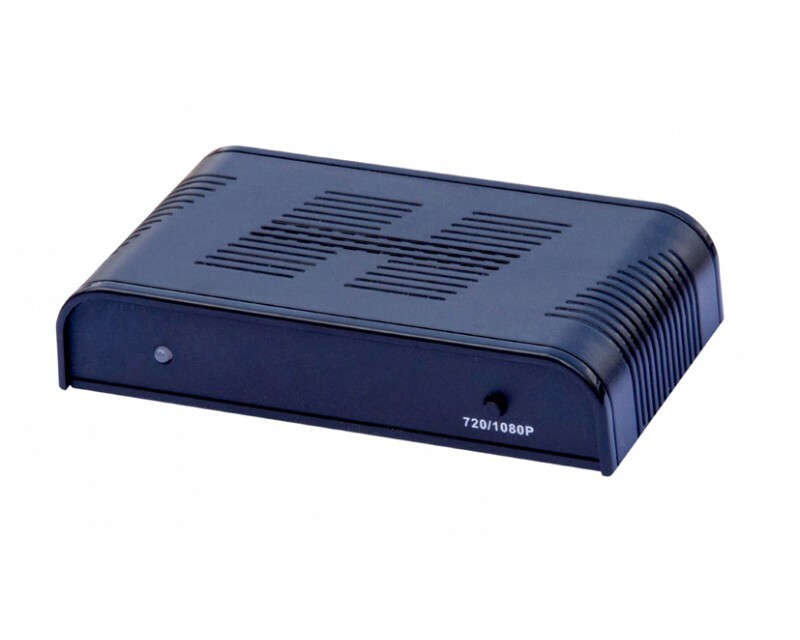 The device can automatically detect AV signal in PAL/NTSC and scales it to 720p/1080p. Plug and play, no drivers or software required. Unique Color Eye Technology can optimize the whole process and result, from the signal input, signal collection, signal processing to signal output. Results will become much more vivid and jitter and trailing are effectively eliminated even for fast moving videos. In addition, three primary colors (Red, Green, and Blue) are restored perfectly.